It's time for your pet's Groom! Grooming is necessary for all breeds of dogs – big and small! Specifically for dogs who have higher maintenance grooming needs such as a Havanese, poodle, or Shih Tzu. On average, these little guys require grooming every 4-6 weeks. We recommend dogs are exposed to the grooming process early, and with a positive approach. Dogs with double coats or shorter hair need de-shedding…and some serious coat care specifically in the spring & fall. We’ll help your dog feel his or her absolute best, and help keep the tumbleweeds from taking over your home! 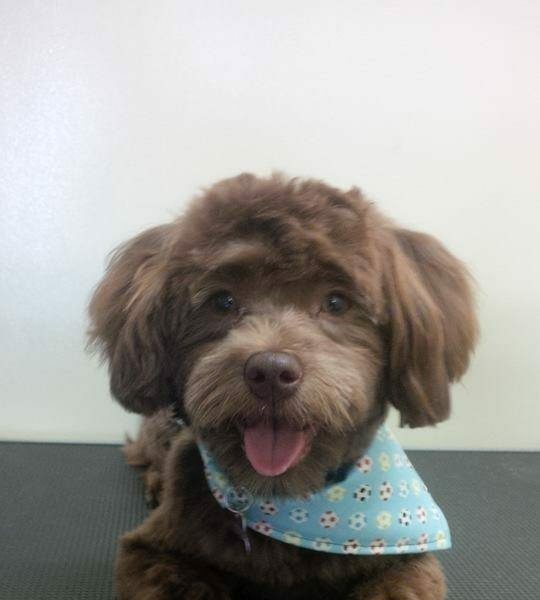 At Kenmount Road Grooming, our groomer has experience, an eye for style, and ensures that our furry clients receive a positive experience with lots of extra love! We’re happy to answer questions about pricing & scheduling. We ensure appointments provide our groomer with enough time to give your pet the best treatment possible. This is why it’s so important to let us know the exact condition of your pet’s fur, matting, and your requested cut. Our groomer is also happy to call you to talk about specific details. 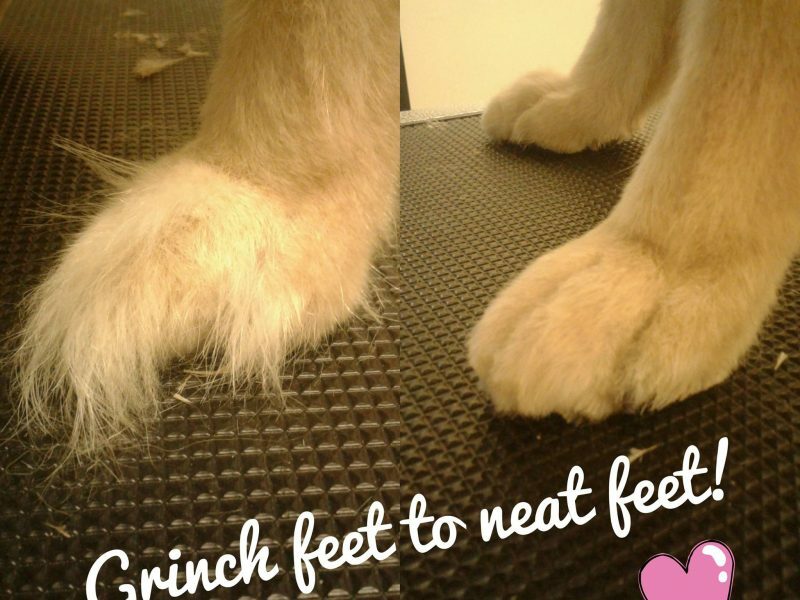 We offer appointments from Monday to Friday for full groomings, as well as face trims, paw trims, and nail trims. All dogs at Kenmount Road Animal Hospital Grooming are up-to-date on their vaccines, including Bordetella and Rabies, so you know your pet is in a healthy environment! Fill out the form below, and we’ll contact you for more details and to set up an appointment. If you’re not a client at Kenmount Road Animal Hospital, it’s no problem at all! You can send us a copy of your pet’s current vaccine records directly to info@kenmountroadanimalhospital.com. We’d love to see you!